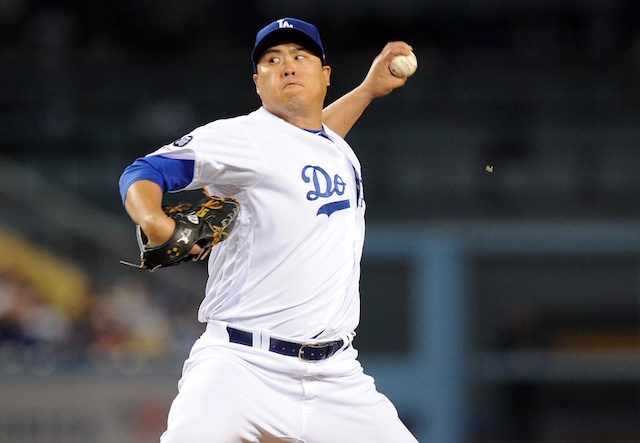 The Los Angeles Dodgers began Cactus League play on Saturday afternoon, defeating the Chicago White Sox, 7-6, at Camelback Ranch. 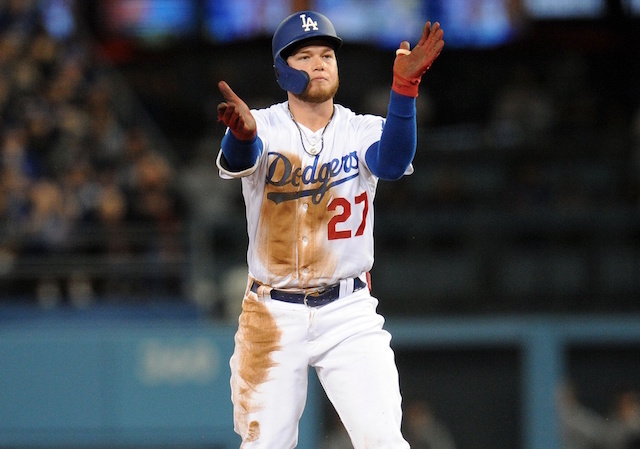 A lot of the team’s regular starters were in the lineup and fared well as Joc Pederson, Justin Turner, Max Muncy, Kiké Hernandez and Russell Martin all scored at least one run in the first four innings. 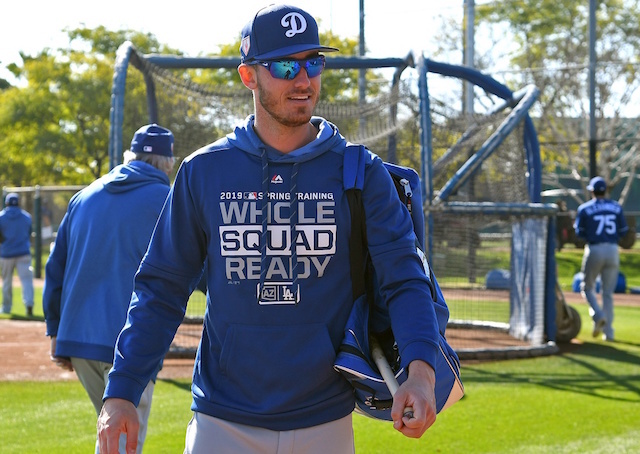 One regular who was absent from the lineup was Cody Bellinger, who is expected to be the team’s everyday right fielder this season. 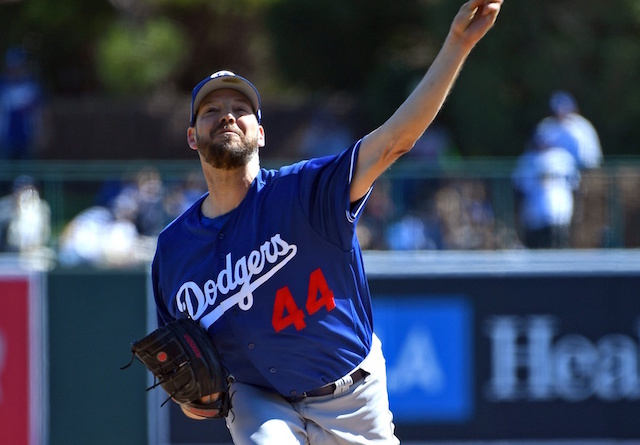 This has to be a concern for the Dodgers considering ace Clayton Kershaw is also currently dealing with an unknown injury that has been keeping him out of workouts. With so much time left in Spring Training though, they can afford to be extra cautious and get Bellinger back to being 100 percent healthy before he takes the field. 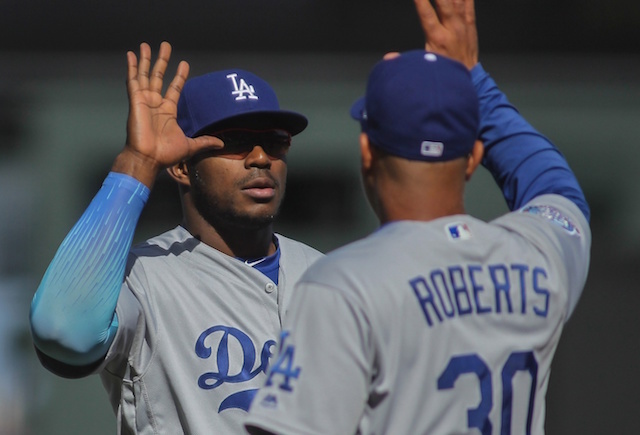 The ultimate goal is to have Bellinger ready for Opening Day, so shutting him down now as opposed to hoping he can work through it and potentially risking further injury is the best course of action for the 23-year-old star. Bellinger is coming off a season in which he played 162 of the team’s 163 regular-season games, so there haven’t been any previous issues with the back.